Sophisticated. Distinctive. Innovative. 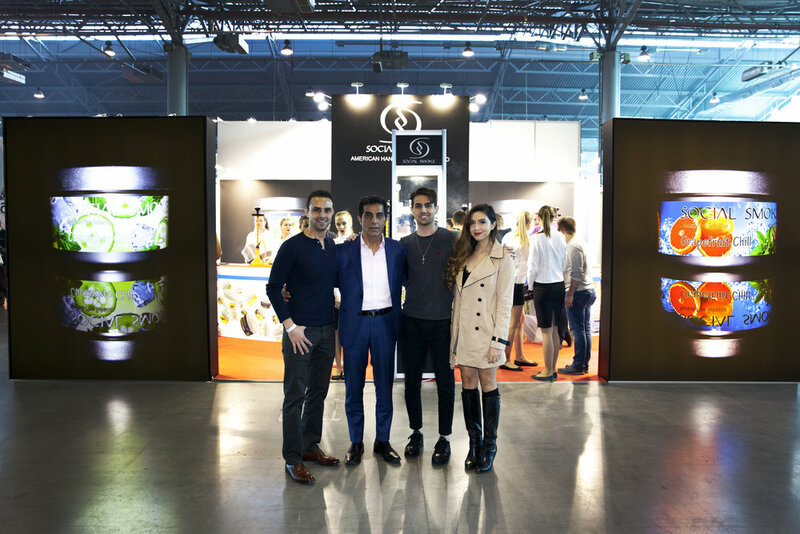 Social Smoke Tobacco has boldly set the standard of what Hookah Tobacco should be. no artificial ingredients, chemical dyes, or preservatives. ever. 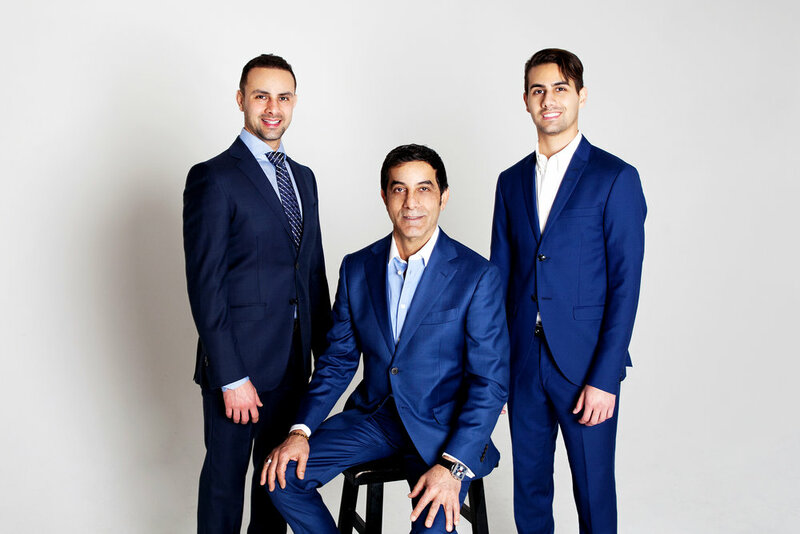 Read about the history of Social Smoke and meet the team behind Social Smoke’s continued growth, development, and drive to be the leading premium hookah tobacco company in the world. 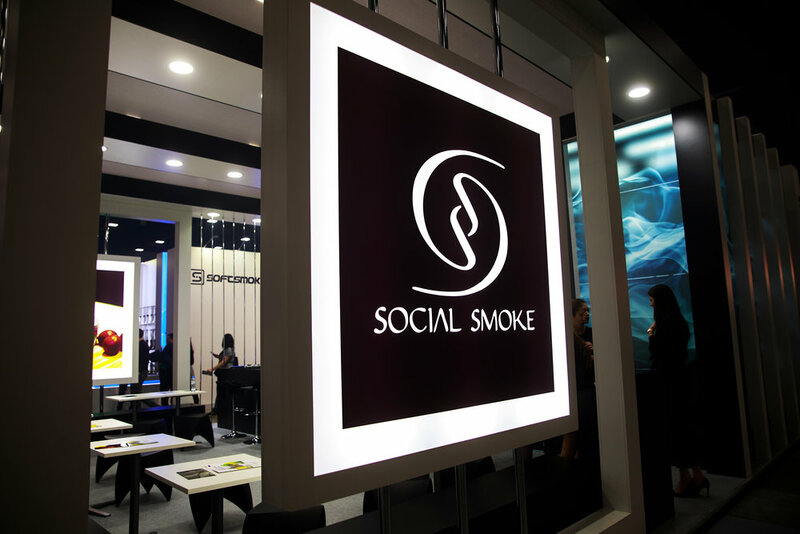 Social Smoke is pushing the boundaries of flavor profiles and introducing new flavors never before tried on hookah tobacco. Available in over 65 popular flavors. A calming and fragrant mix of fresh, green cucumber and invigorating mint with floral nuances and herbal undertones. Chew on this! Areca nuts, spices, and bits of dried fruit are wrapped together in a betal leaf to create this unique Indian snack. Available in over 65 popular flavors.